Graham Hillard’s poetry and fiction has appeared in The Believer, Image Journal, Notre Dame Review, and Blackbird, among others. He has received an individual artist fellowship from the Tennessee Arts Commission, a Tennessee Williams Scholarship from the Sewanee Writers' Conference, and several residence fellowships from the Virginia Center for the Creative Arts. 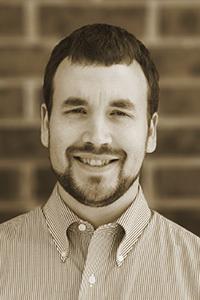 He is an associate professor of English at Trevecca Nazarene University in Nashville, Tennessee.